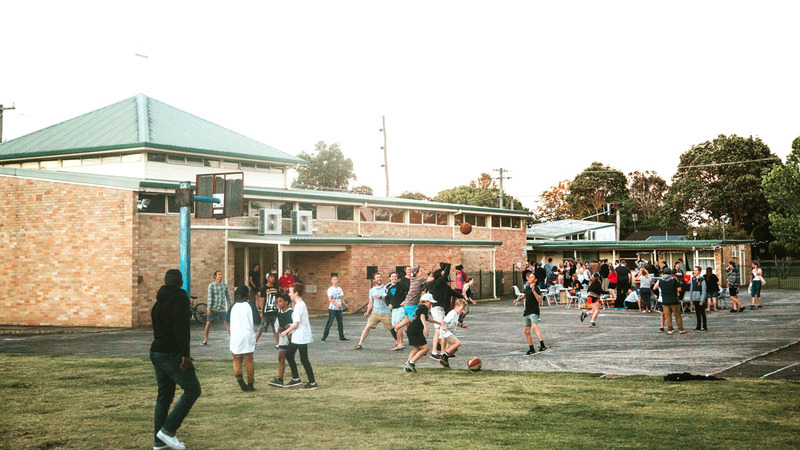 In 2015, we hosted an event in Sydney for local churches called GoFest. 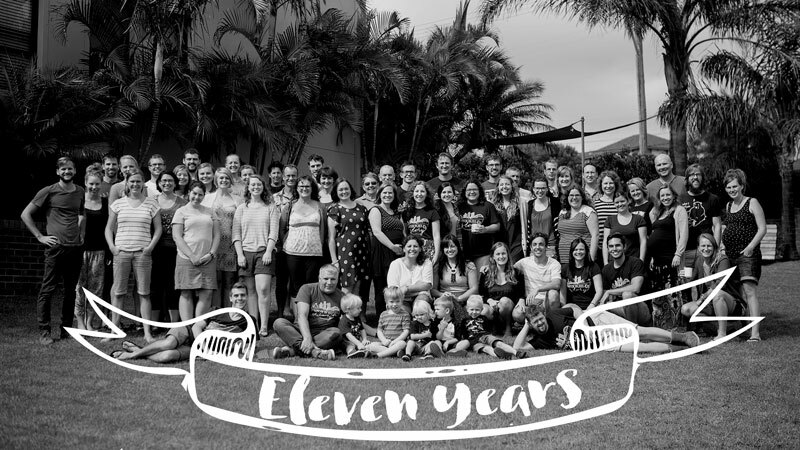 Two of the many churches involved were greatly impacted, and in June of 2016 they approached us as YWAM Wollongong. They had the vision to host an event like GoFest held in Wollongong towards the end of 2016. Pt 5: The Movement from Find Yourself in The Story on Vimeo. Pt 6: The Mountain from Find Yourself in The Story on Vimeo. Pt 4: The Mercy from Find Yourself in The Story on Vimeo. Pt 3: The Mess from Find Yourself in The Story on Vimeo. Pt 2: The Miracle from Find Yourself in The Story on Vimeo.